“If you can not measure it, you cannot improve it”, Lord Kelvin 1883. Quite simply, if you want to save energy you have to be able to measure it! It allows you to allocate compressed air costs to a specific production area or product range. Maintenance can be targeted to specific areas where leakage rate has increased. Compressor efficiency can be accurately measured. Air delivery can be compared directly to the power consumption. On a number of occasions, and especially on older equipment, we have discovered that either the compressor consumes significantly more power than expected to produce low volumes of air or it’s 15% down on maximum delivery. You would never know if you just measured the power. It allows you to measure justify and quantify the effect of any energy reducing initiatives you may implement. Over pressurisation can be identified and measures taken to reduce it. 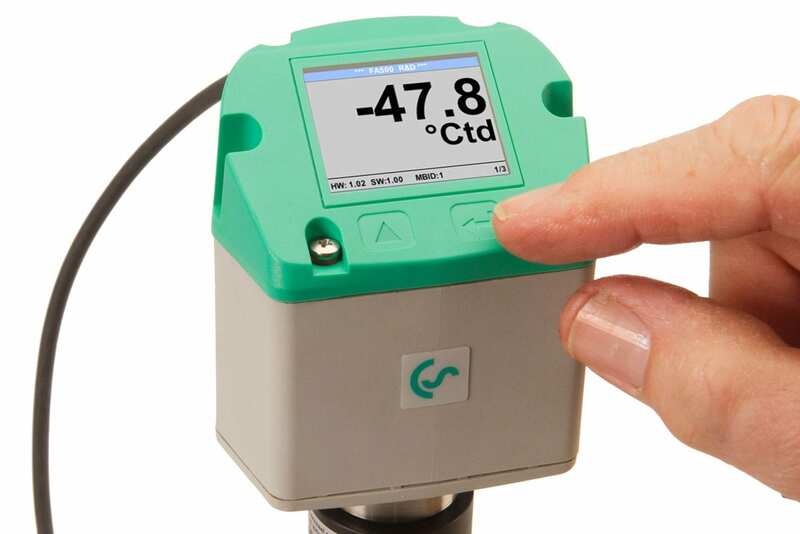 Air Energy Management utilises the latest technology and techniques for air flow measurement, leak detection and compressor power consumption. Air wastage can be quantified and the most energy efficient solution to reduce factory air consumption proposed for your specific application. CS Instruments offers the best quality and range of flow meters available. Visit CS Instuments website for more information on their products. Why not arrange your Air Energy Audit now? and find out how we can help you save money.